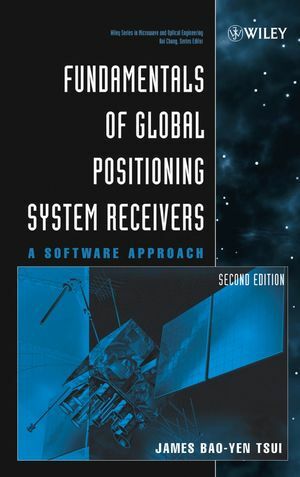 Following the author's expert guidance and easy-to-follow style, engineers and scientists learn all that is needed to understand, build, and operate GPS receivers. The book's logical flow from basic concepts to applications makes it an excellent textbook for upper-level undergraduate and graduate students in electrical engineering, wireless communications, and computer science. JAMES BAO-YEN TSUI, PhD, is an electronics engineer at the Air Force Research Laboratory, Wright-Patterson Air Force Base, Ohio. He has extensive experience in GPS receiver design for both civilian and military applications and is the author of Microwave Receivers with Electronic Warfare Applications. Chapter 4. Earth-Centered, Earth-Fixed Coordinate System. Chapter 12. GPS Receiver-Related Subjects.